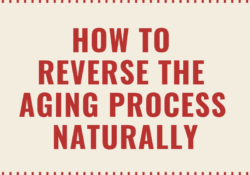 How To Reverse The Aging Process Naturally? © 2019 Be Active Be Healthy Be Happy. All rights reserved.